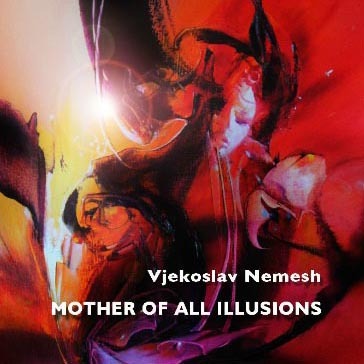 Welcome to the world of Vjekoslav Nemesh. It is world of energies, vibrations and emotions. Through my long painting practice I learned to open up to the frequencies around me and transform them on canvas. 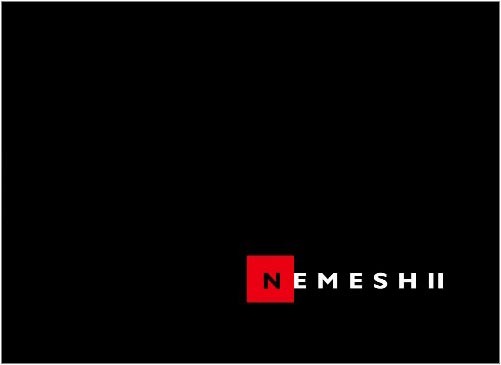 It is non conceptual type of art, that is all what I can say because it is difficult to put it category. Oil medium has been my favorite medium for many years. Intention of this book is to show my work up to date, most of it from 2012. 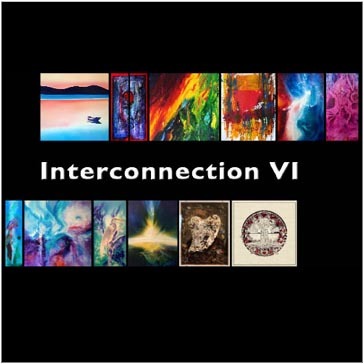 When I made my first book, I wanted to showcase variety of my work, creating portfolio for prospective art galleries, only most of these paintings, apart from limited editions are not available. Limited edition book of 50, price includes shipping within New Zealand. For international purchase please contact me first for the shipping quote. 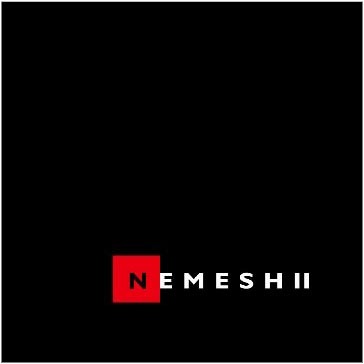 Please check the link: NEMESH II for sample gallery. 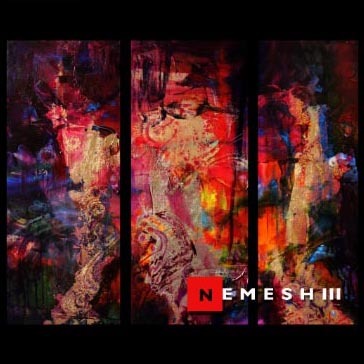 NEMESH II for sample gallery.